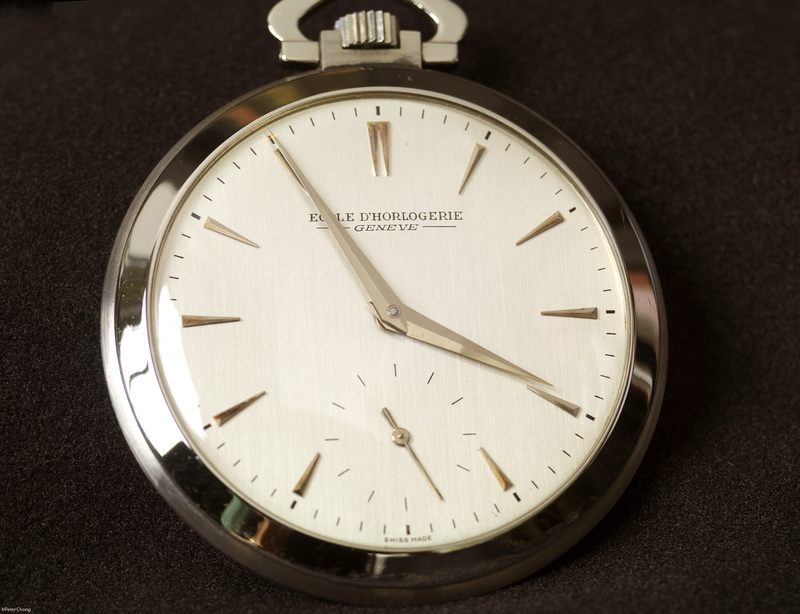 I know many of you return to this blog to look at watch photographs. I also know many of you love the landscapes. As you have discovered...I am taking a short break on this blog (not taking any breaks making photographs) on watch photography. Rest assured that watches will return soon, in about 2 weeks when I complete the US National Parks series. 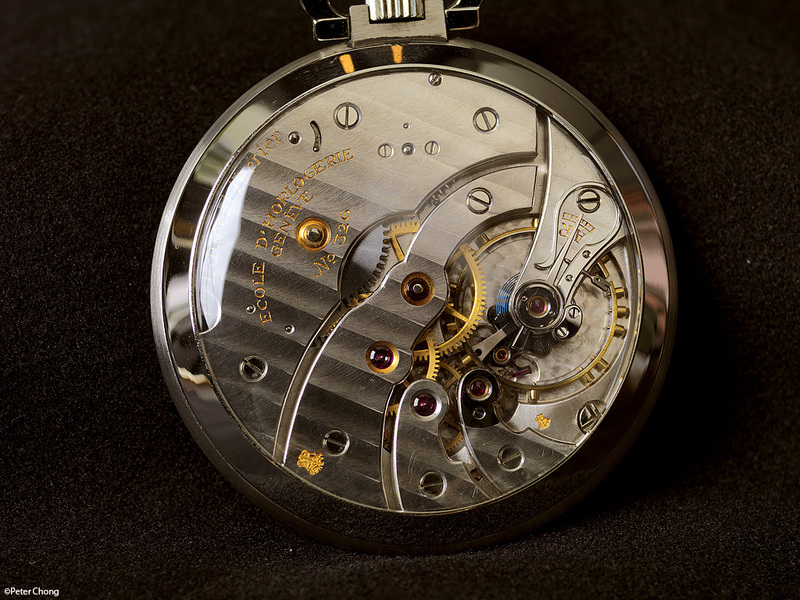 In the meantime, here are two photographs of an incredible watch, made during the journeyman years by Laurent Ferrier when he was an apprentice. Ferrier is a remarkable watchmaker who had spent the bulk of his career in Patek Philippe, but recently struck out on his own, and now making superb timepieces. His modern and incredible watches will be featured in a blog article soon. And the very beautiful movement, done in typical Geneva style.